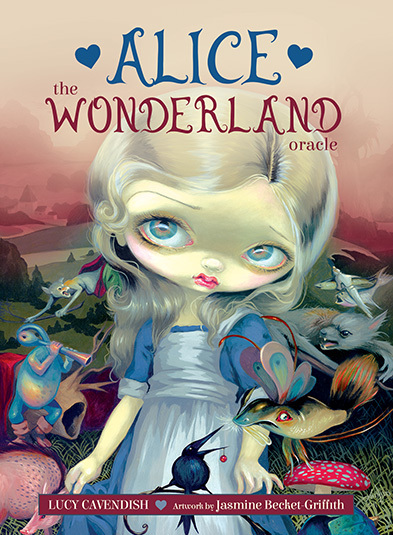 Coming in September from dark fantasy artist Jasmine Beckett-Griffith - her new Alice: The Wonderland Oracle deck. 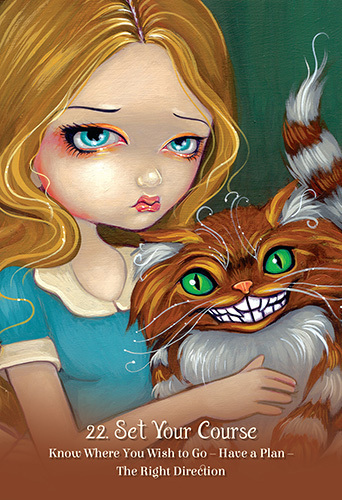 I love all things Alice and I'm quite excited to try it out! 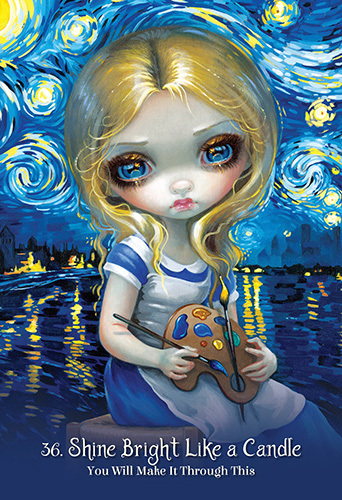 The deck will come with 45 colorful Wonderland themed cards and a 132 page book on how to use and interpret the cards. The guidebook's author is Lucy Cavendish, who created Witchcraft Magazine back in 1992. 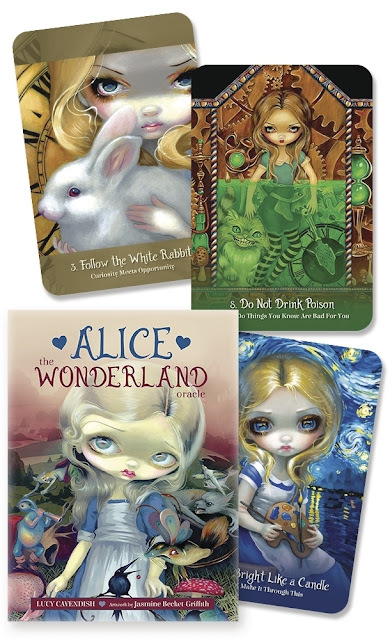 It will be fun to invite friends over this fall to read our Alice Oracle cards and peer into our futures!